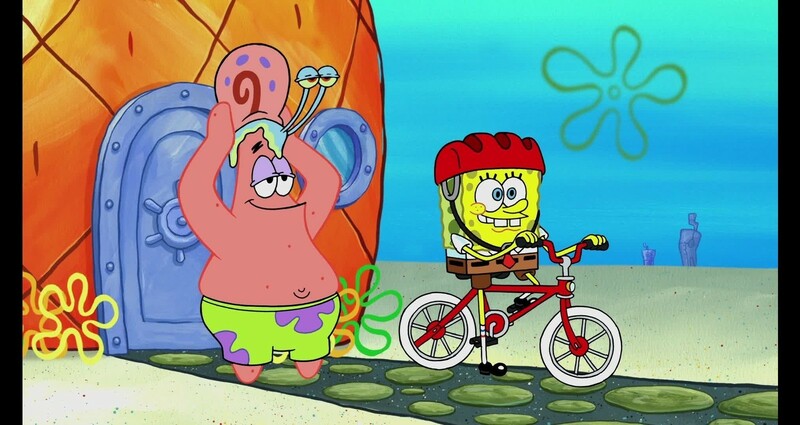 Nickelodeon stars Ben Flores Jr. and SpongeBob SquarePants deliver safety messages to kids. Nationwide wanted to bring their “Make Safe Happen” campaign directly to kids. Their goal was to reduce accidental injuries as the number one cause of childhood deaths, but scare tactics were off the table with our young audience. We had to deliver actionable safety tips with a humor that kids could relate to. 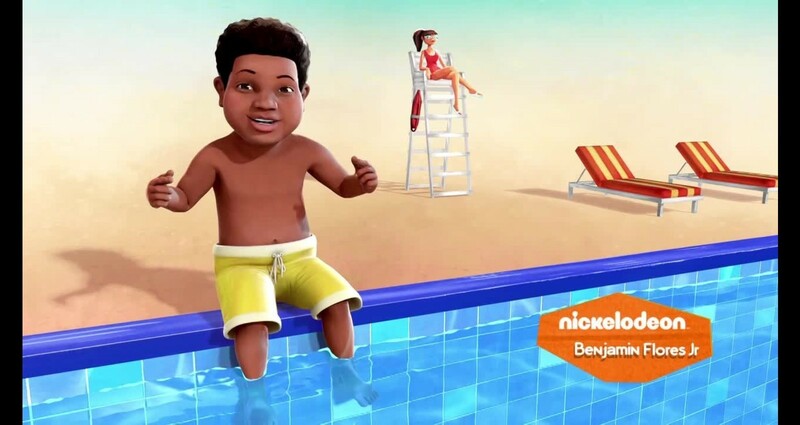 So we relied on the power of animation and Nickelodeon’s biggest stasr to lighten the message.